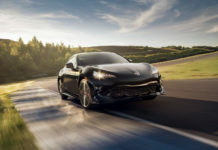 The new Toyota Tacoma was unveiled today at the Chicago Auto Show and sports plenty of noteworthy additions and improvements. 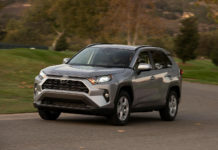 The 2020 Toyota Tacoma gets Android Auto, for example. 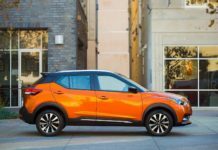 It gets a new infotainment system and new features for the TRD Pro version. But perhaps the coolest new feature of the redesigned Tacoma and specifically the TRD Pro model is the availability of a new color: Army Green. It’s actually quite limited. 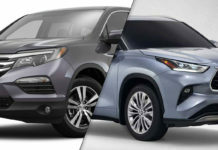 See, we were curious about what Toyota Army Green was all about thinking that it must be a great color for a rugged mid-size truck like the Tacoma TRD Pro. So we decided to look into the past to learn more about it. 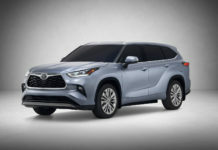 Turns out, Army Green as only been offered a few times on a Toyota product from what we can tell, and it wasn’t offered for long. 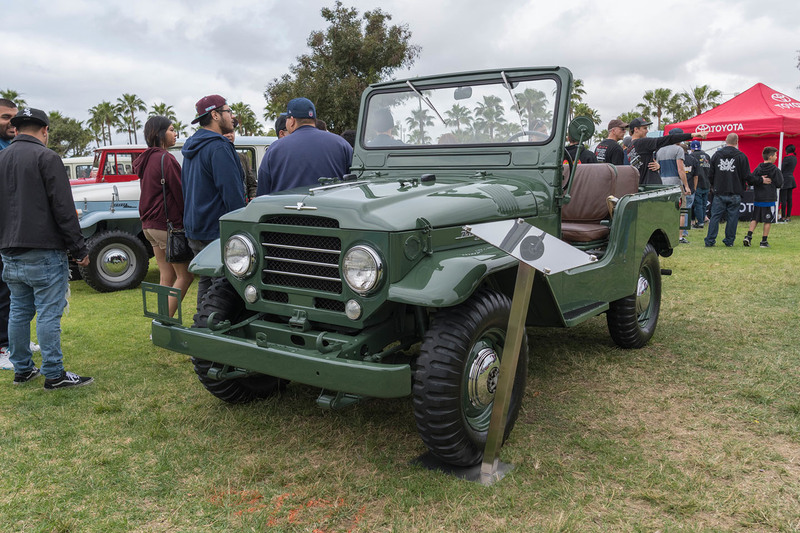 The first model to offer it as so far as we can tell was the 1960 Toyota Land Cruiser and as we can see in the image above, it looks really, really good. We can’t be sure if this is an exact match with what the 2020 Toyota Tacoma’s Army Green, but we can only hope. 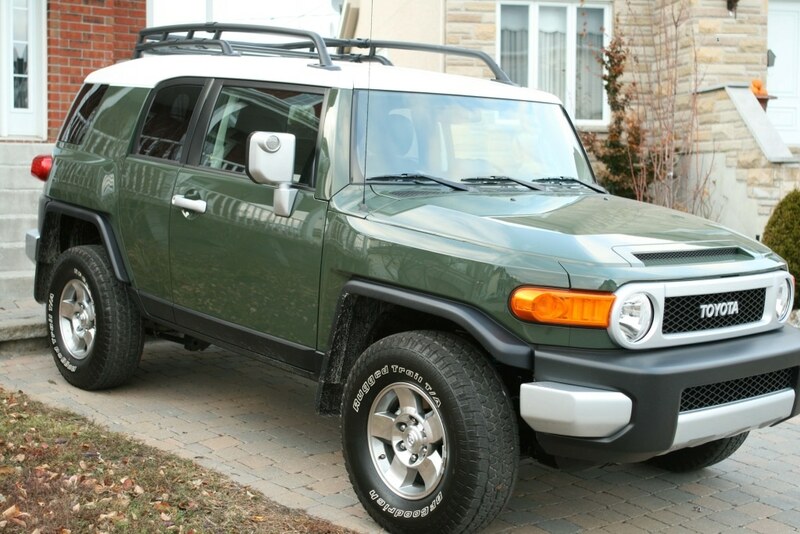 The next Toyota Army Green we found was available for only year on a special edition of the… Toyota FJ Cruiser. 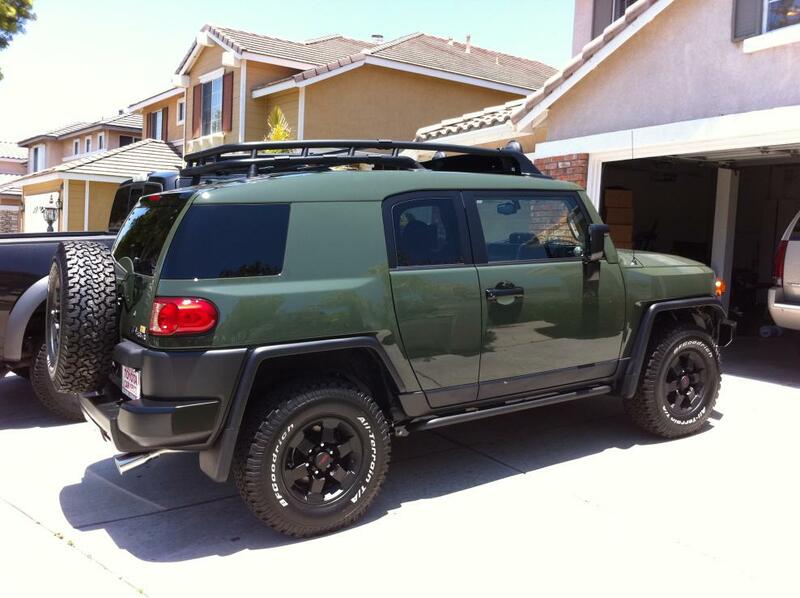 Army Green was released in 2011 on a limited edition of the FJ Cruiser called the Trail Teams Special Edition. The unique FJ was offered from 2008 to 2014 and each year (except 2009) a new color was introduced specifically for the model. The 2008 Toyota FJ Cruiser Trail Teams Special Edition was painted in Iceberg, the 2010 got Sandstorm, the 2011 was of course Army Green, the 2012 was Radiant Red, the 2013 was Cement Gray and the final model in 2014 was Heritage Blue. And so there you have it, this is the new Toyota Army Green. We really would have liked to have found an image of the Tacoma in this deep, dark green color, but we’ll just have to wait. If any of you guys have more pictures of the TRD Pro’s new shade, don’t hesitate to send them our way.